Mini Mart - where you can get a surprisingly large variety of foodstuff and personal care items without having to leave the Resort. Library - where complimentary coffee is available daily, an assortment of books and board games are also available. 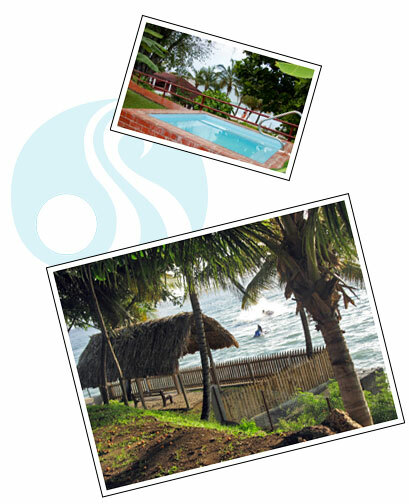 The resort provides almost 2 acres of open space overlooking the ocean with a wide variety of local fruit trees interspersed with shaded seating accommodation. Members can enjoy the comfort of sitting and reading, an early morning jog, or afternoon game of football or cricket. 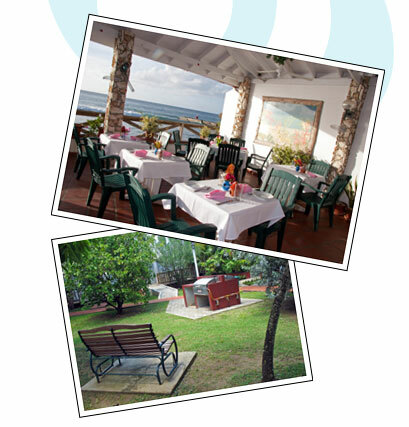 For general visitor information about holidaying on Tobago, we recommend www.myTobago.info. Games/ Activities Counter – Where you would find a host of items available on request such as snorkel gear, sporting and surf equipment. Laundry Services – where you can make use of our token-operated washer/dryers or opt to use our in-house Laundry Service.